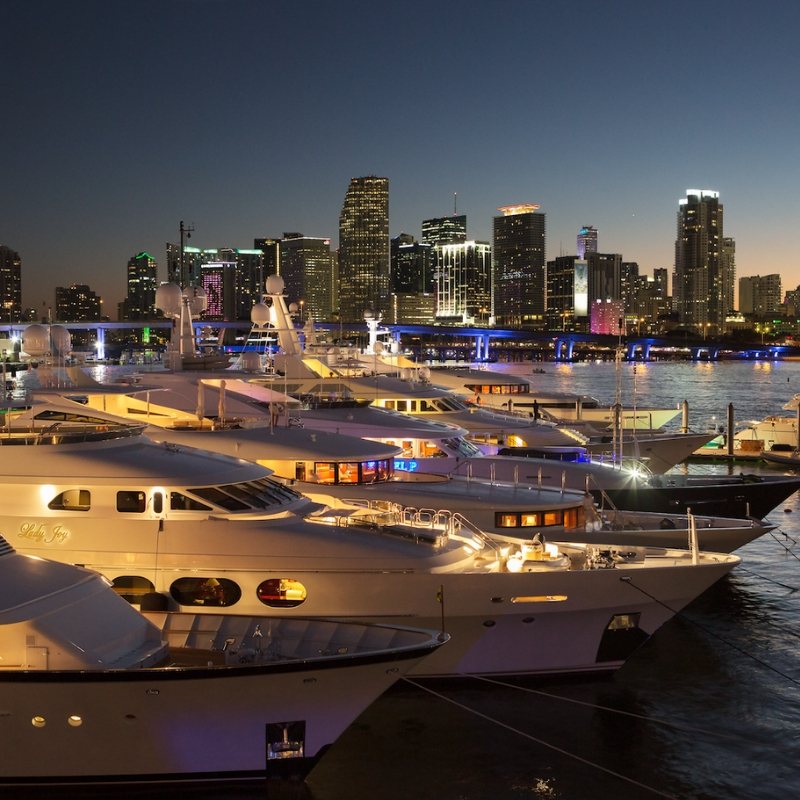 Join Frost Science and the 2019 Miami Yacht Show for boatloads of fun. This year, the Phillip and Patricia Frost Museum of Science has formed an innovative cultural collaboration with the 2019 Miami Yacht Show. 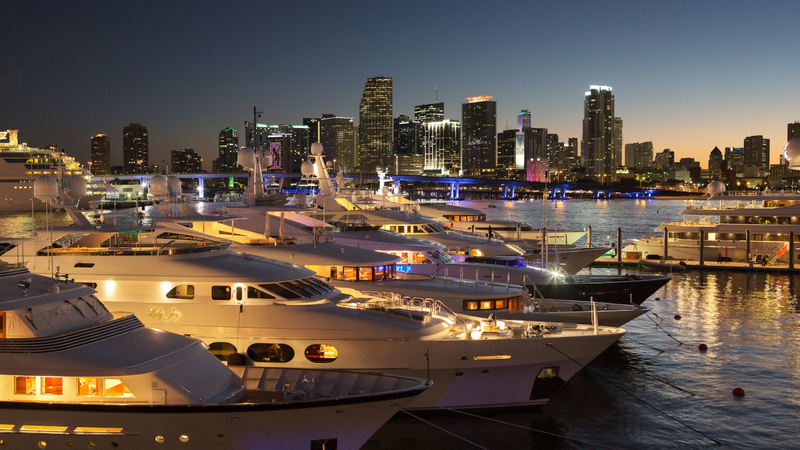 The 31st Annual Miami Yacht Show makes its debut at its new Downtown Miami location at One Herald Plaza between the MacArthur and Venetian Causeways, President’s Day Weekend, February 14 – 18, 2019. Join Frost Science for Boatloads of fun at A Yacht Of Love, opening night party on Thursday, February 14 where you and a guest will wine, dine and get caught in a kissing booth below the bow one of the Miami Yacht Show’s mega Love Boats. A portion of the proceeds from the opening night party will benefit Frost Science. Visit https://www.miamiyachtshow.com/en/attend/plan-visit/transportation.html for information on transportation and parking. Use promo code FROST for discounted General Admission tickets.